Today we have teamed up with ThemeFuse to bring this special deal. 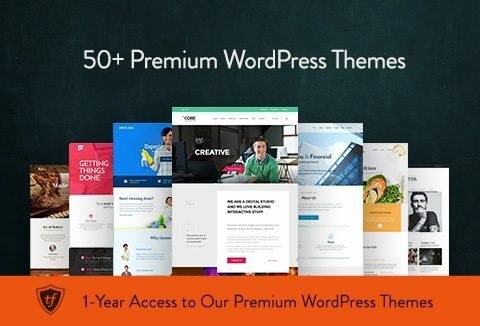 1-year access to over 50+ premium WordPress themes and templates. Themes - blogging, business, e-commerce, magazine, food, portfolio, etc.